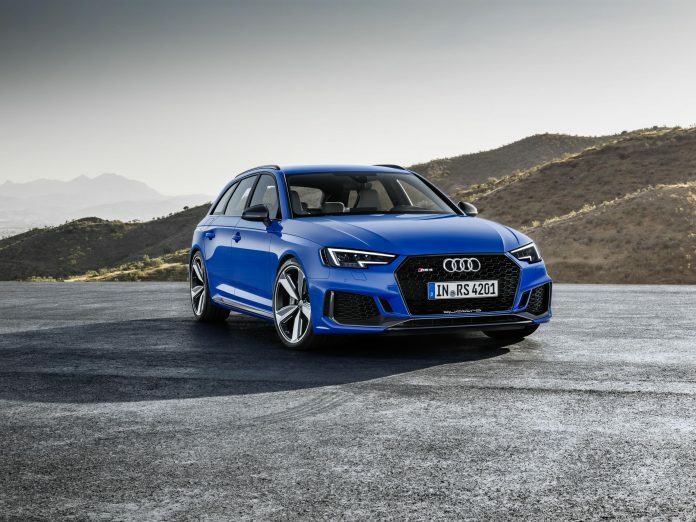 There has been plenty to consume from this year’s Frankfurt Motor Show, but one of the things that stood out to me is the new Audi RS4 Avant. In my eyes, any Audi RS model is definitely worth attention, because what you get is a iron fist wrapped in a handcrafted leather glove. The RS team somehow manage make a car that can be sensible, but can also be completely mad a the same time. The RS4 Avant is the latest model to display the Germanic lunacy. I think that is the best way to describe the power offered up by the 2.9 litre V6 biturbo. It’s able to throw out 444bhp with generous lashes of 600Nm of torque. 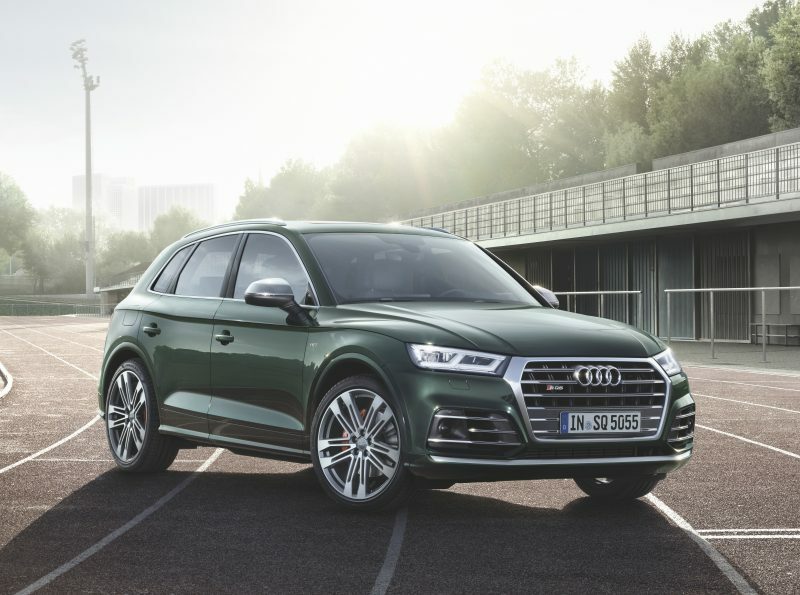 As you would expect, this kind of power has been given to Audi’s quattro system to manage, with the help of a 8-speed tiptronic automatic gearbox. 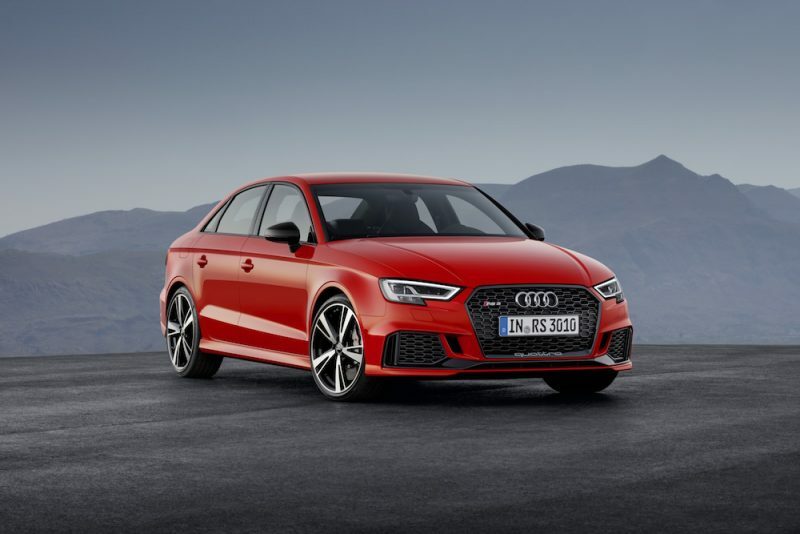 It will race to 62mph in just 4.1 seconds – same as the RS3 – and the top speed is 155mph. But… if you ask nicely – and pay some extra money – you can have the speed increased to 174mph. Naturally, the RS variant of the A4 Avant is designed to stand out from the rest. To help achieve this, there is a more muscular front end with larger intakes, the wheelarches are 300mm wider, with 19″ alloys sitting within them, and at the rear there is the obligatory tailgate spoiler. The car itself sits 7mm lower than the standard model fitted with the sports suspension, to give it a more aggressive stance. 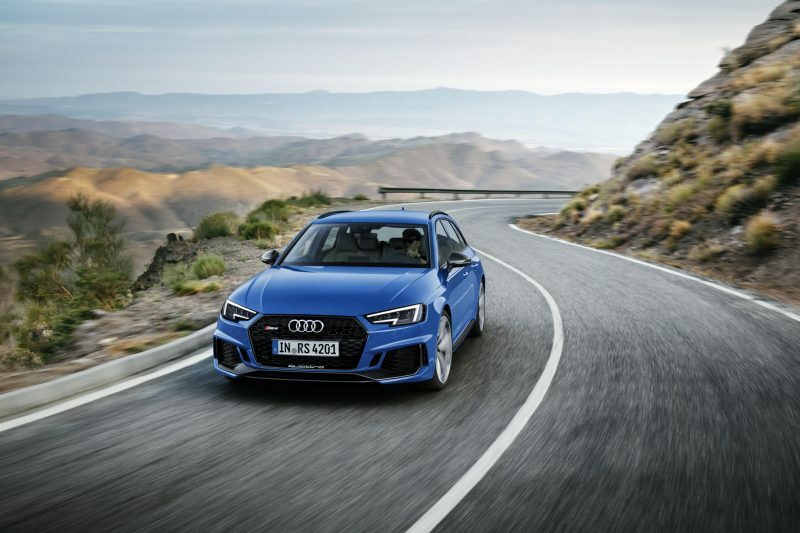 With it being an Audi there are a good amount of options, including the Dynamic Ride Control, which allows drivers to choose how they want the suspension behaves. On top of this buyers can also select chunky ceramic brakes – handy for track use – and RS-specific dynamic steering. But like other RS models, the wonderful Audi Virtual cockpit comes as standard, which is certainly good news. 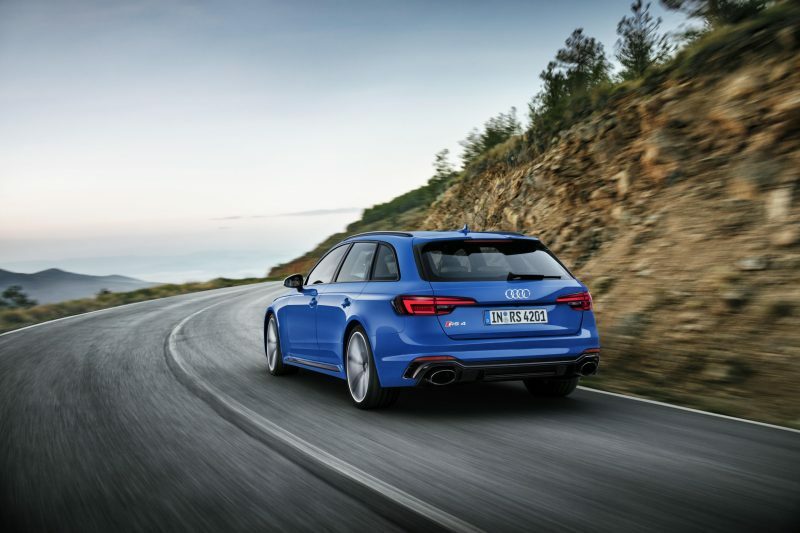 The new RS4 Avant will go on sale in the UK later this month, with prices starting from £61,625.